Pastor Ernie Jeong leads an adult instruction class on Luther's Small Catechism at Faith Lutheran Church. 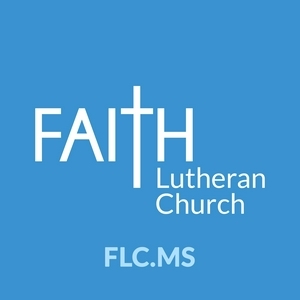 Join us as we examine our faith and what it means to be a Christian. This is an excellent opportunity to learn about who Jesus is, what He has done for us, and how we can celebrate this good news together.